The NMMU’s Unit for Higher Education Internationalization in the Developing World hosts scholars whose research focuses on internationalization of higher education in the developing world. Office space and accommodation are provided, as well as a stipend offered to post-doc students. NMMU is searching for a scholar who would engage in researching the value of internationalization in Africa and trends in student-conducted research in Africa and globally. 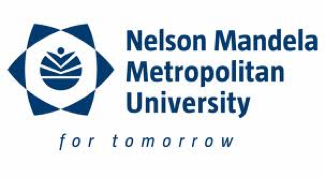 Questions about the research mobility possibility at Nelson Mandela Metropolitan University? Contact Nico Jooste (nico.jooste@nmmu.ac.za) and include Kate May (kate.mey@nmmu.ac.za).